Let us know if you want your grains crushed, as well as what grain bill to add them to. Grains that are part of the same grain bill will be put in the same bag! 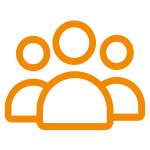 Click Here to learn more». A unique pilsner malt with enhanced brewing characteristics from Weyermann! 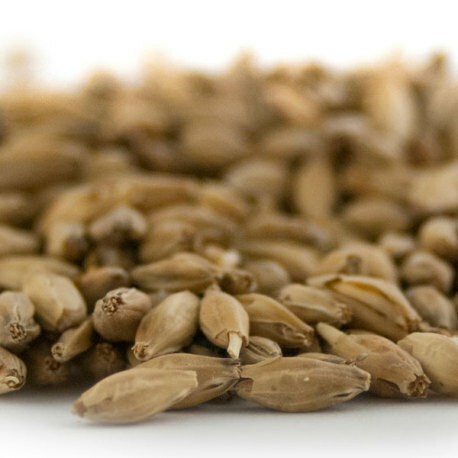 Weyermann® Barke® Pilsner Malt malt is a base malt for making the best lager beers! It presents an intensified body and mouthfeel in finished beers, while accentuating malt aromas and giving brilliant color. Weyermann Barke Pilsner has increased extract efficiency and superior brewing characteristics. It is the natural choice for making incredible beers, especially authentic German lagers of all kinds! Barke malts from Weyermann are line of malts produced for making only the finest quality beers! Though they have a lower harvest yields than other barley varieties, they have a wonderful malt character, a full-bodied flavor and great head retention! The kernels of Barke malts have a large diameter and homogeneity, an excellent yield with superior diastatic power! A fabulous grain from malthouse to glass, Barke has low beta-glucan levels and maintains colorful well in the kettle. For the finest finished product, especially traditional German beers, accept none other than Barke malts!